I have been playing the piano since I was four years old. Classically trained, I hold a Performance Diploma from the London College of Music. A graduate from the University of Southampton, I also hold a Post Graduate Certificate in Education (PGCE) from Roehampton University. After teaching English and Music in a secondary school for two years I re-trained in Finance and spent 15 years in various finance roles, most recently as a Divisional Chief Financial Officer for a multi-national publishing and education company. 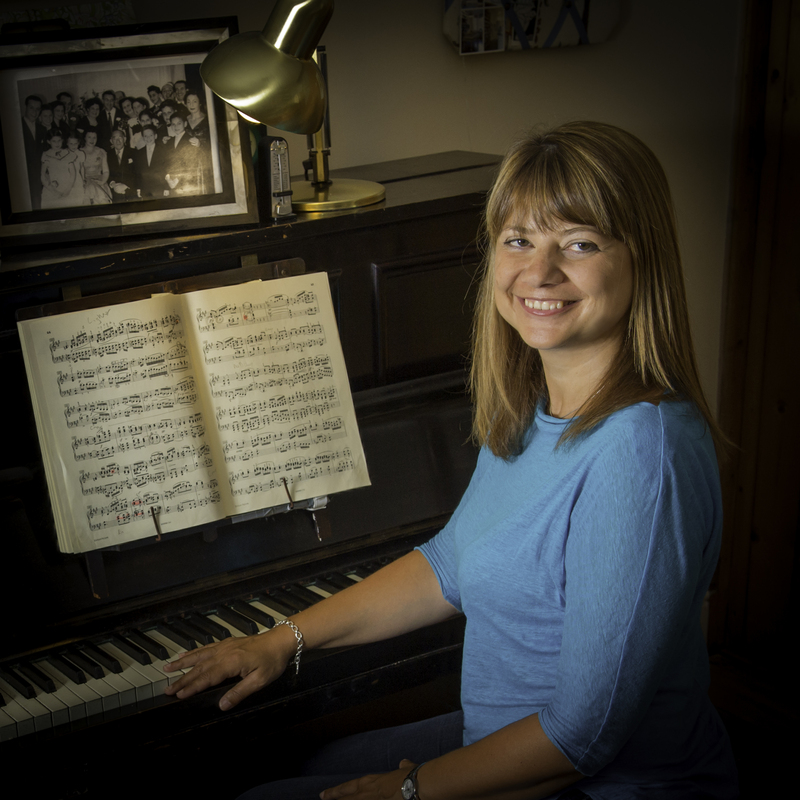 Having taught piano to adults and children on a part-time basis I left my job to set up a Teaching Practice at my home in Teddington, offering piano lessons to students of all ages from SW London and Surrey. I gained the highly-regarded Certificate of the Piano Teachers’ Course EPTA-UK (Cert PTC) with distinction. I also studied the Kodaly-inspired ‘Dogs and Birds‘ approach in order to specialise in early years’ tuition. I enjoy working with beginners of all ages – including adults – and teach up to early advanced level (c. Grade 8). Currently my youngest student is 3, and my oldest doesn’t like to say. I am a full professional member of the European Piano Teachers’ Association and currently study with Graham Fitch.